Same Day Service. Seven Days a Week! Are you ready to experience air quality and temperature comfort in your home or small business like never before? 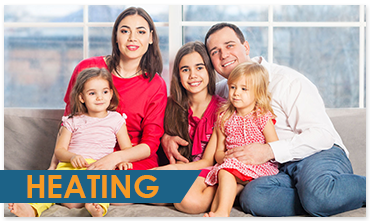 At family-owned Benfatti Air Conditioning and Heating, we pride ourselves in delivering the highest level of service while keeping your home clean and equipment in top working order. Our eight-part comfort needs assessment and highly trained service professionals ensure we do each job right and tailored to your specific needs. And, with our affordable monthly payment plan, we make it easy to keep your cooling and heating equipment working and well-maintained. 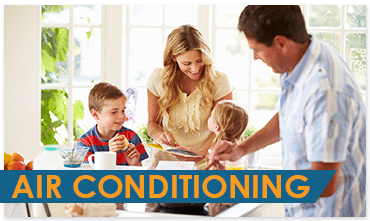 With offices in Slidell and Mandeville, we have serviced heating and cooling systems since 1989 from Mandeville and Covington in St. Tammany Parish to Metairie and the Greater New Orleans area. We’re also one of the largest Trane providers in the metro New Orleans and Northshore areas. If you’re looking to upgrade or repair your home, you’re in luck – we’re here when you need us most with Same Day Service, Seven Days a Week! 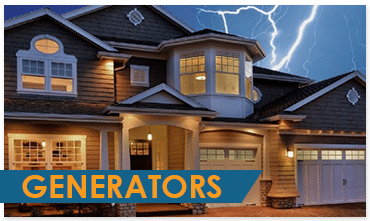 And, we don’t just service furnaces and air conditioners in your home. We also service small commercial businesses, from restaurants to doctor’s offices and more. 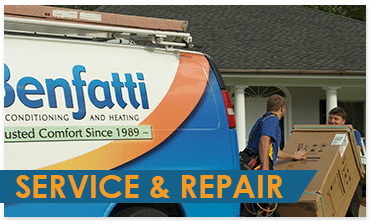 No matter your building needs, you know you’re in good hands when you work with Benfatti. With more than 25 years of experience and our commitment to quality, don’t settle for spending another day in an uncomfortable home or business! Contact us today!